Scientists have studied musicians and learning for decades, but in all that time, our old practice journals haven't learned any new tricks. The Practice Habit is more than just another practice journal. It draws on the latest scientific discoveries from psychology, neuroscience, and behavioral economics to help you craft your most effective, focused practice session. 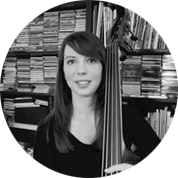 It’s not just a record of what music you’ve worked on; it’s a tool you use to strengthen every part of your performance, from execution to expertise to inner game. It even has built-in triggers to help you enjoy practice! 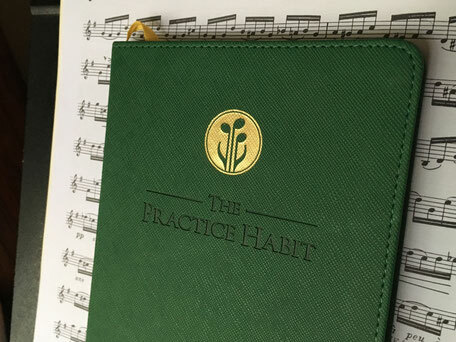 The Practice Habit uses the principles of “Deliberate Practice” developed by K. Anders Ericsson and others to help you make and accumulate long-lasting improvements to your playing. Redefine your obstacles with the power of a “Growth mindset” (Carol Dweck). Use proven strategies like Doublethink (Richard Wiseman), Pre-commitment (Thomas Schelling), and the Weekly Review (David Allen) to help you analyze and overcome your sticking points. Create bulletproof habits with models of behavioral change developed by Kerry Patterson and others. Build your persistence and resilience with short lessons on willpower and motivation from noted researchers and authors Tammy Duckworth and Kelly McGonigal. Practice is hard work, but it should be enjoyable too. The Practice Habit uses research on happiness and optimal experience from Mihaly Csikszentmihaly to help you enter a “flow” state where challenges and skills are balanced, time flies by, and enjoyment is at its peak. "I wish The Practice Habit was available when I was in college! For so many years I spent countless hours in the practice room - not sure what to work on and not focused on a specific goal. This book makes you pause and reflect and be more mindful in the work you do daily. 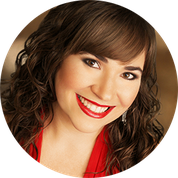 Now that I run a private vocal studio, I suggest this book to all of my intermediate to advanced singers to help them create concrete goals and a step-by-step process to refine and achieve those goals." "As both a public school music teacher and a private studio teacher, The Practice Habit is one of the best tools to help my students with home practice. 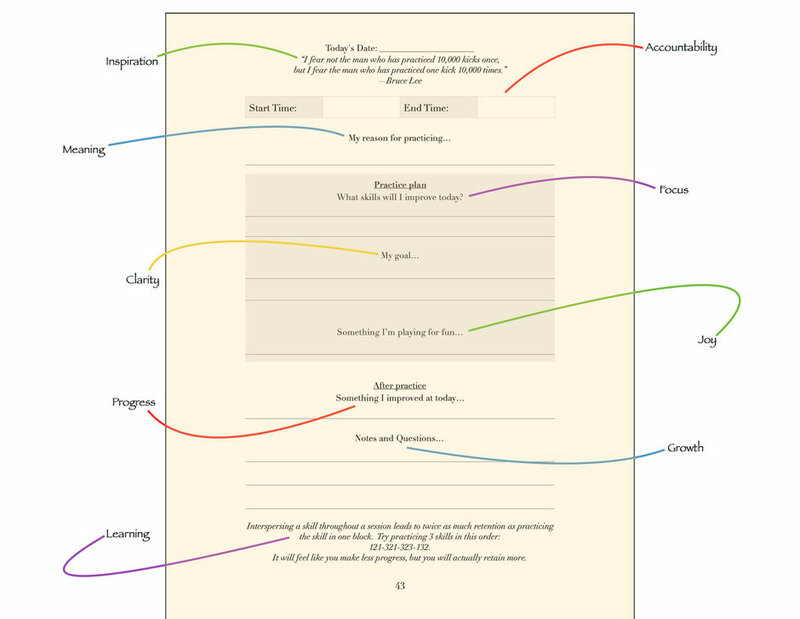 The thoughtful steps in the book help the students to have a focused, precise, and thoughtful practice session. " strategizeand execute your path to mastery. Are you ready to make progress with the world's first and only science-based practice journal? Are you ready to start enjoying practice again? Your little green practice coach is ready to lead the way. Nick Burdick has worked with bands, choirs and orchestras for over 10 years at all levels in Arizona, Indiana, and California. He is an active performer on trumpet and voice, and has performed with the American Bach Soloists, the Flagstaff Symphony, and the San Francisco Symphony Chorus. Mr. Burdick holds a Bachelor of Arts in Music from Luther College in Decorah, Iowa and a Master of Music in Instrumental Conducting from Northern Arizona University in Flagstaff, Arizona. He lives in Fremont, California with his wife Lindsey, and serves as the Executive Director of the Fremont Symphony Orchestra.